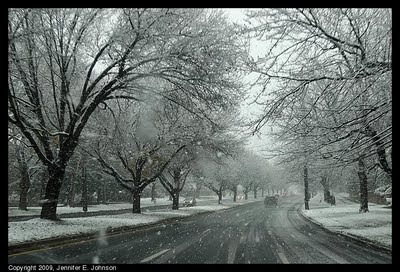 Sum Random Knowledge: First Snow! I stumbled upon your blog after searching for "snow bethesda". Ey nice blog. it's great knowing someone writes about the town. keep up the site.